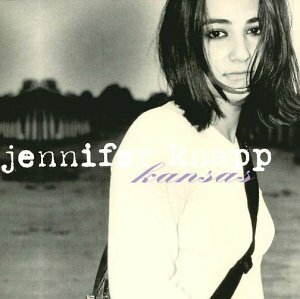 Download "Jennifer Knapp - Trinity" for FREE!!! On the rock or in the sand? Oh, Holy Spirit won't You help me understand? Holy Spirit, won't You say a prayer for me? What was that promise on the cross at Calvary?